Step Outside Your Comfort Zone TV and Radio Interviews | Mark Rickerby's blog AND (insert trumpets here) God's Sitcom – Messin' with Mark! 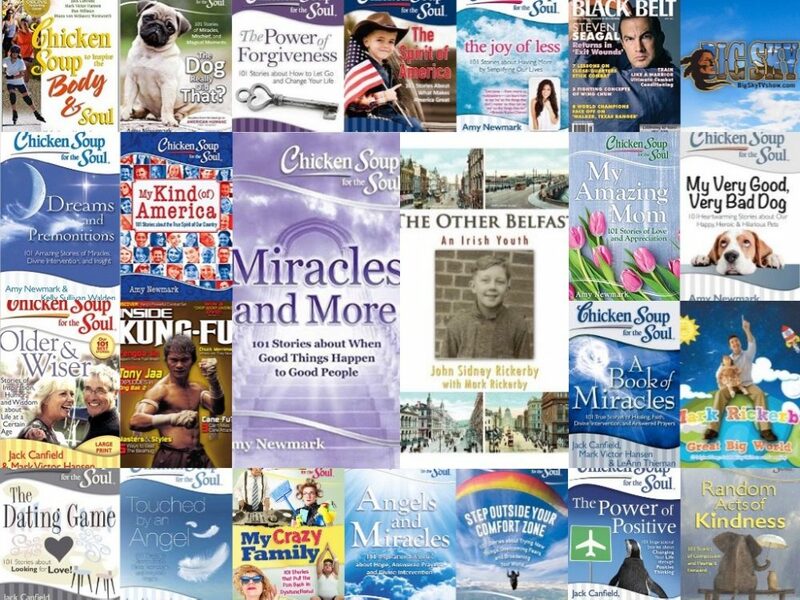 Check out Chicken Soup for the Soul publisher Amy Newmark discussing Chicken Soup’s new book, Step Outside Your Comfort Zone. It contains my story “More Kindness Than Danger.” So proud to be part of this motivating book! This entry was posted in Books, Chicken Soup for the Soul, General, Publishing update, Reading, travel, Writing by markrickerby. Bookmark the permalink.